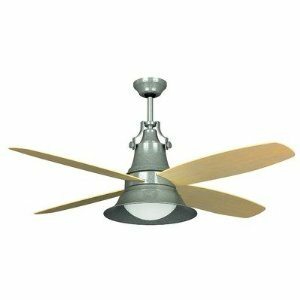 Union was a label of ceiling fans found in the late 1970s and very early 1980s. 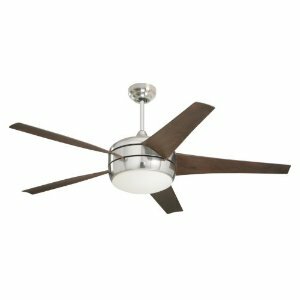 Union ceiling fans were very similar to the earlier Evergo and Envirofan models. Many of these fans were also labeled "Ngok Kee", it is surmised that Ngok Kee is the factory and all of these manufacturers used this factory in the late 1970s. This information is unconfirmed. 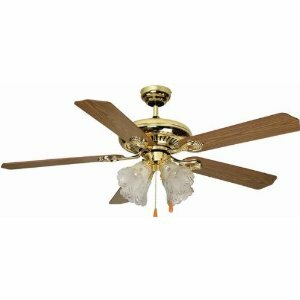 Union ceiling fans had very heavy and solid cast iron motors and were a quality product. They do not have many significant parts that can fail. As always with imported fans, capacitors and pullchains are the most likely parts to need replacing (see capacitor and pullchain sections) and as with all older fans, with age and use the bearings may become dry or dirty and require oiling or replacement, see oiling section. 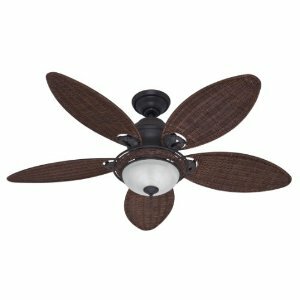 Brand : Craftmade Part Number : UN52OBG Weight : 17 Pounds Item Package Quantity: 1 Style : Transitional Ceiling Fans Color : Bronze Ceiling Fans Number of Blades : 4 Finish : Oil-Rubbed . Transitional style. Energy saving 2nd generation 6 speed reversible DC motor. Four blades. Blade pitch: 14 degree. RPM (Hi-Med-Low) : 198-166-137-108-79-50. Airflow efficiency (cubic ft/min/watt): 220. Suitable for damp locations. Motor size: 125mm x 30mm. Includes: 8'' Downrod included. DC remote and DC wall controls included. Color/Finish: Fan finish: Galvanized. Specifications: Fan speed: 0.5 amps. Fan electricity usage: 29 Watts. 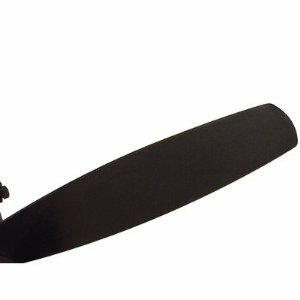 Fan dimensions: 15.24'' H x 15.24'' W x 15.24'' D. Blade length: 52''. Warranty: Manufacturer provides limited lifetime warranty. Part Number : BUN52-OB Color: oiled bronze Voltage: 120 volts Item Package Quantity: 1 Item Dimensions Weight: 20 Pounds Length: 52 inches Width: 52 inches Height: 52 inches. Part Number : BUN52-OLOK Color: olight oak Voltage: 120 volts Item Package Quantity: 1 Item Dimensions Weight: 20 Pounds Length: 52 inches Width: 52 inches Height: 52 inches. 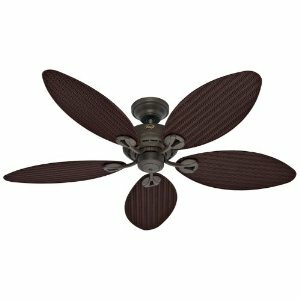 Craftmade Union ceiling fan is a 52 inches ceiling fan with item model number UN52OBG. 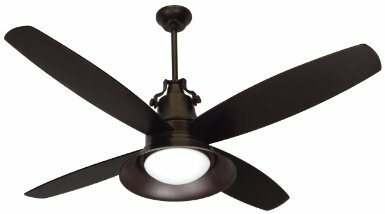 Ceiling fan is with oiles bronze motor with oiled bronze blades and CFL light kit is also connected to the fan. 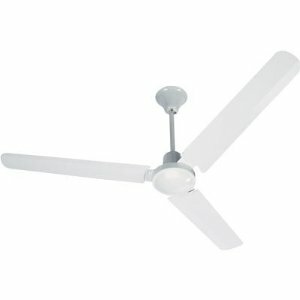 Overall height of the ceiling fan is 22 inches with down rod included. The fan package includes 2 - 13 watts compact fluorescent bulbs. This product is UL listed and is designed for damp locations. 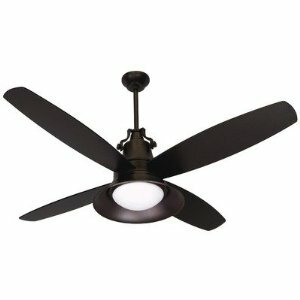 This is a transitional or contemporary designed ceiling fan giving your room a great appearance. Product is made of steel material and is backed with limited lifetime warranty. Dimensions of the product are 15.2 x 15.2 x 15.2 inches. Remote control is included with the product and six reversible speed controls for your usage.